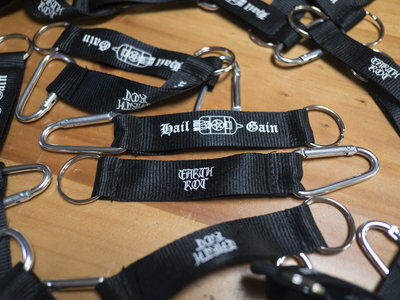 Hail Gain carabiner/keychain. 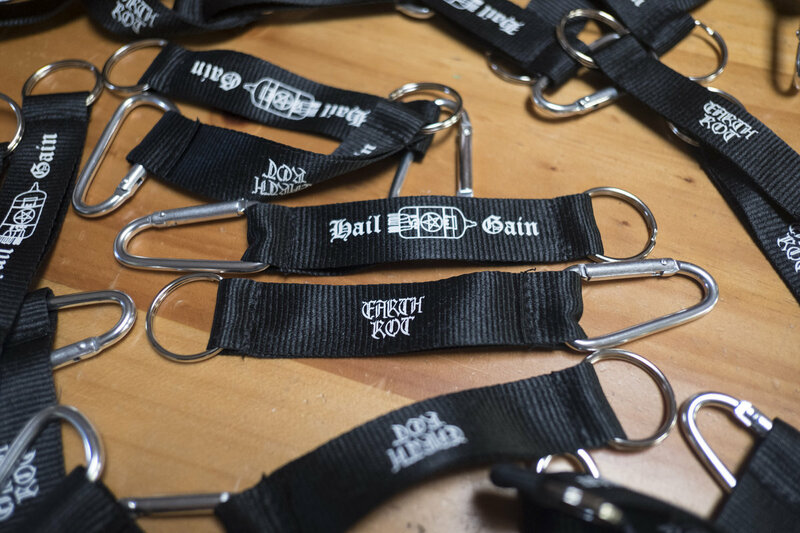 Killer for tour passes/keys/tiny bottles of sriracha. You know, anything important that you always need.